Savio is a resident of Mumbai, India. Cars, bikes, and everything fast are his passion, and he writes about them on many sites. In my article on the fastest SUVs in the world, I noted that the top speed of such vehicles had to be electronically controlled. The fastest of them all could do a speed of 305 kmph, and as we speak Ferrari may launch an even faster SUV. So, the top speed may go on increasing but with limiters in place. The point is, it is not easy to make these monsters go fast. Now, if making an SUV go fast is a problem in trigonometry, then getting a pickup truck to reach high speeds belongs to the field of rocket science. 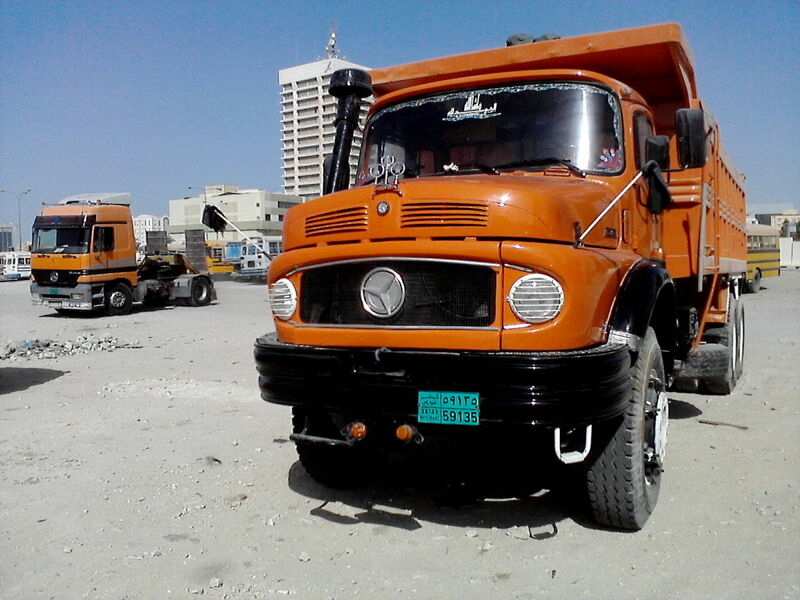 Not that it is too difficult a job for the manufacturers, but it does have to take into consideration variables including ground clearance, body-roll, towing capacity, loaded weight, and many other parameters. Despite all that, there are some awesome-looking fast pickups. Now, in my article on the fastest SUVs in the world, I explained the differences between SUVs and cars, which, in many cases, were quite obvious. But when it comes to SUVs and pickup trucks, the differences are more subtle. Let’s get to know those subtle differences, as well as the reason why only certain vehicles made it to this list—and not others. SUVs are primarily built for passengers, whereas pickups are primarily made for cargo movement. Visually, pickups have an open cargo area in the back, while SUVs are fully designed to convey people and are hence closed with two or three rows of seating. The open cargo area also leads to uneven load distribution in a pickup, as it would be front-heavy during unloaded drives. SUVs are thus more stable than pickups, and this difference increases with speed. This also means that in order to maintain stability, pickups will typically be slower than SUVs. In terms of fuel economy, both SUVs and pickups fall on the not-so-great side of the range, but SUVs are generally better. Pickups have an open cargo area that hinders its overall aerodynamics, and therefore the increase in drag increases fuel consumption. It should be noted, though, that since they are designed to carry loads, fuel efficiency may not be the top priority for the engineers. The last obvious difference is the rated towing capacity, which is higher for pickups relative to SUVs. So, let’s proceed with our list of the fastest pickups in the world. 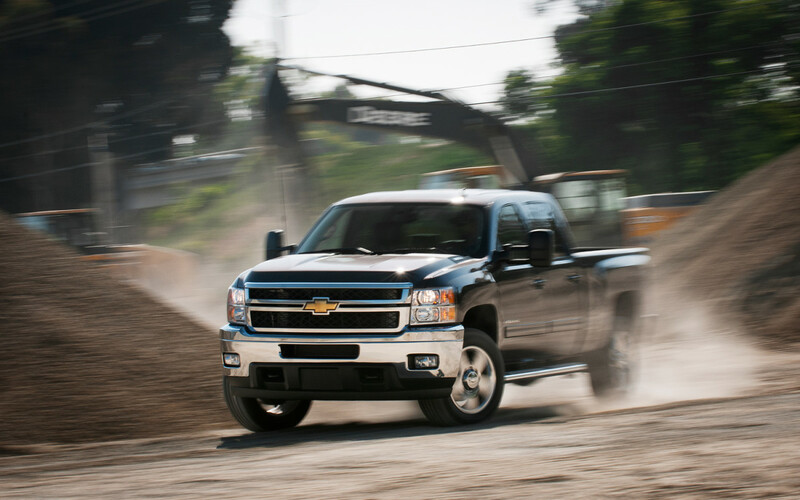 Here is the list of the Fastest Pickup Trucks. Each one is explained in detail below. 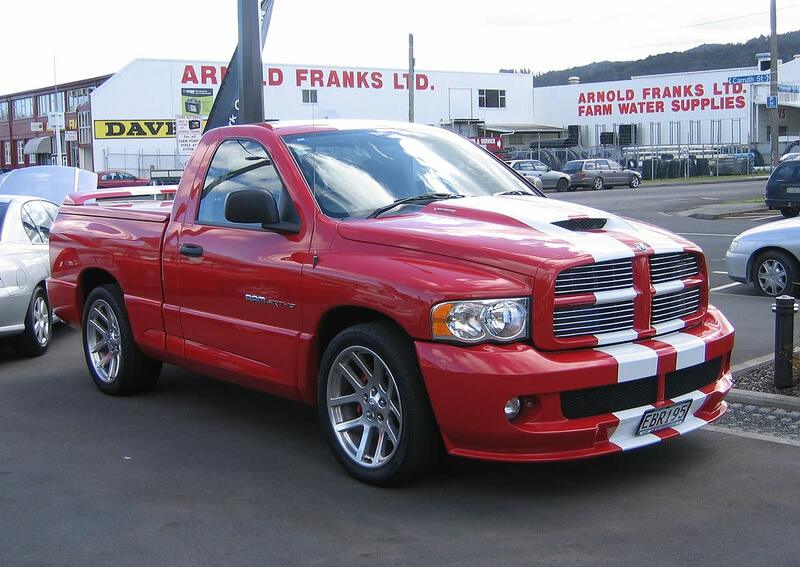 The Dodge RAM SRT is a sports pickup and one of the fastest in the world. Okay, wait, what is this new classification? Didn’t we say sport utility vehicles (SUVs) and pickups are different? 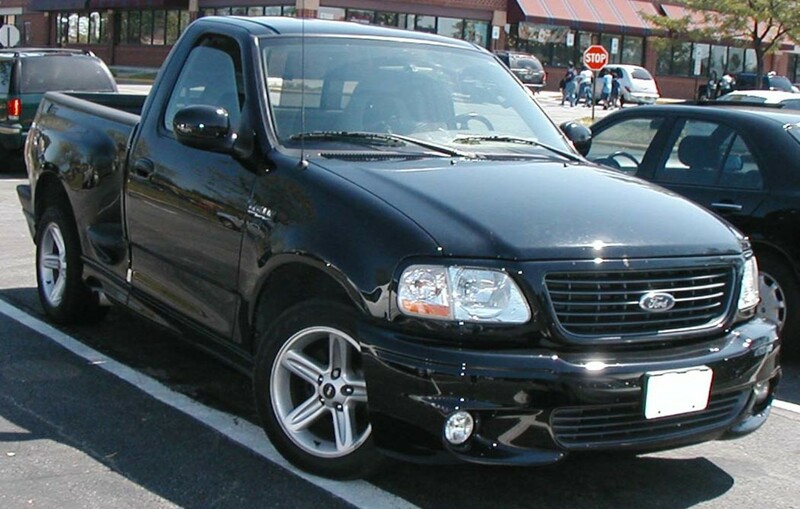 So, what is this sports pickup? 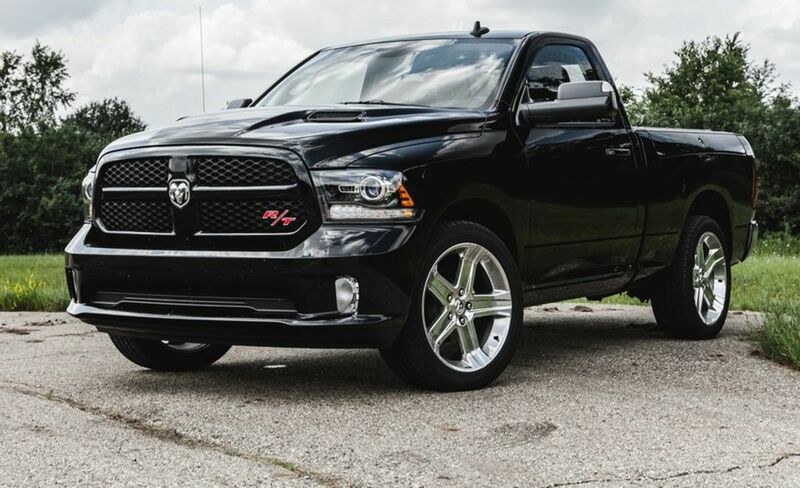 The SRT is a performance pickup and is enhanced to perform better than normal pickups. It is much like the AMG division for Mercedes or the M badge for BMW. Hence, the SRT is a sports pickup. Who can argue with that when it has a Viper V10 plonked into the engine bay! The Dodge was built by DaimlerChrysler’s Performance Vehicle Operations (PVO). This is one Dodge which is recognized by the Guinness Book. In 2004, Brendan Gaughan, a NASCAR driver, drove the SRT to a speed of 154.587 mph. It is recognized by both Guinness Book and Sports Car Club of America for being the fastest production truck in the world. Interestingly, if we were to try to fit the Dodge in the fastest SUVs list, it would neatly sit in the 14th position, which is one notch above the Mercedes G63. How’s that for speed! The F150 – SVT is not far behind the Dodge in terms of speed. It is just a few miles per hour shy of the Dodge. That said, much like the Dodge, the F – 150 Lightning is a high-performance pickup over the stock F-150. The Lightning was produced by the Ford Special Vehicle Team (SVT) to compete with the Chevrolet Silverado. 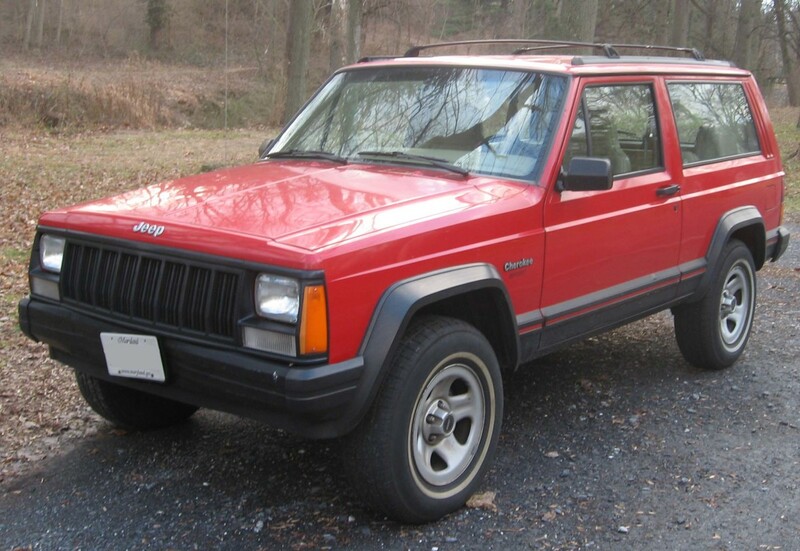 It did well and in fact, speed-wise, does better than the Silverado. The top speed of the Ford SVT puts it right in the G63 top speed range (SUV). The SVT is slower than the Lamborgini Urus, the fastest SUV in the world, by just 65 kmph. 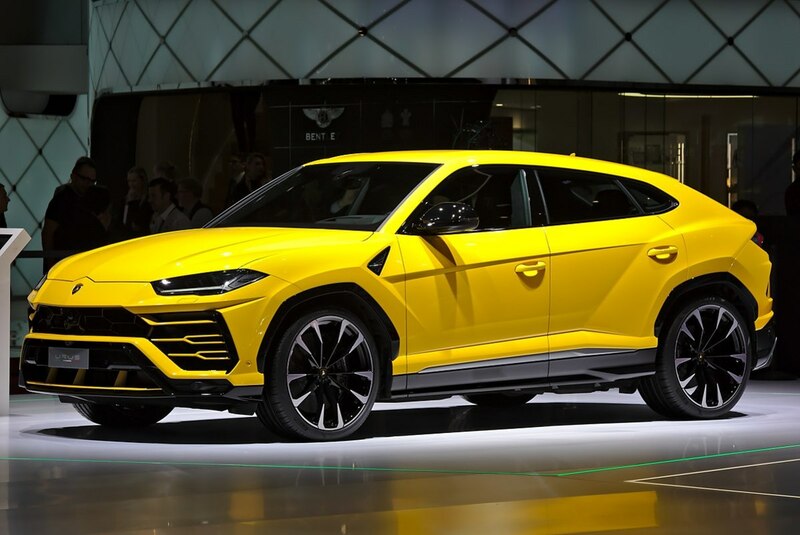 This despite the fact that it is quite heavier than the Urus. Not bad, huh! The F – 150 Tremor was the next performance vehicle in the Ford line-up after the F – 150 Lightning, which was discontinued in 2004. The Tremor was one of the two popular performance vehicles based on the F – 150 of its time, the other one being the Ford SVT Raptor. 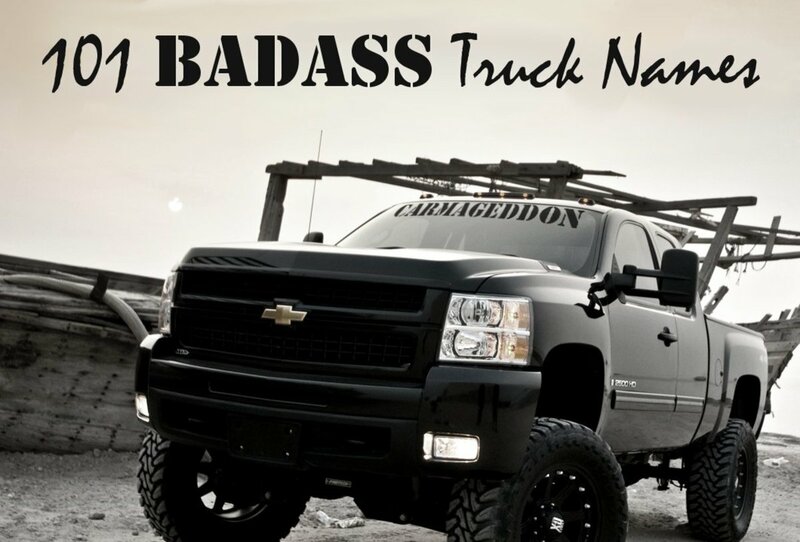 The Tremor even debuted as the Pace Truck during the NASCAR Camping World Truck Series. The Tremor, based on the year of manufacture, was actually supposed to be a competitor of the Dodge SRT. That, therefore, makes the Tremor a sports pickup. Well worth the tag considering it is not too far behind the Dodge SRT. The X - Runner was a limited edition build over the base Tacoma. It was a sports pickup and was designed more for passenger safety than for the brutal power and off-roading capability of American pickup truck models around the year 2005. Size classification puts it as a mid-sized pickup. 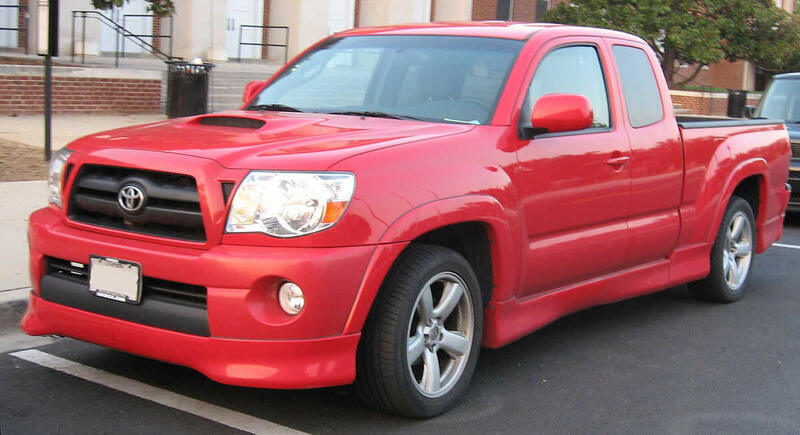 The Tacoma was in production since 1995 and the X – Runner variant was from 2005 – 2013. It was also available in a supercharged version, which would have boosted performance even more. Now, not many would have guessed that a Mercedes would make it to this line-up but then here it is. Mercedes was long time considering the lucrative pickup segment which almost all of the world is now gradually moving on to. So there is nothing much to be surprised about the move which was logical but the thing that surprised many was the way they did it. The Benz X – Class comes through a collaboration with Nissan and the Pickup has a decent level of resemblance to the Nissan Navara. So, there are many who cry foul on the fact that buyers will be paying for a Merc and getting a Nissan instead. That line of thought though is now put to rest with most review channels certifying that the X – Class is as Benz as Benz can be. As noted by many reviewers, the Mercedes takes the X – Class to a level closer to the sedans in terms of comfort. So, in effect, the X-Class is way better in handling and comfort as compared to other pickups. And it most definitely does not drive like a Nissan. So, all the bad blood can be allowed to drain and readers can go pick up a Benz pickup if their wallets permit! The Amarok is one of the popular pickups coming from the Volkswagen stable and is a direct competition of the Benz – X. The comparison is not fair considering the fact that the Volkswagen has been there in the market for some time and commands respect whereas the Benz is a newbie and probably in the premium segment. Volkswagen was one of the many who voiced their dissatisfaction with the Merc’s decision of not going grounds-up on developing a product, and instead, working on another manufacturer’s product. 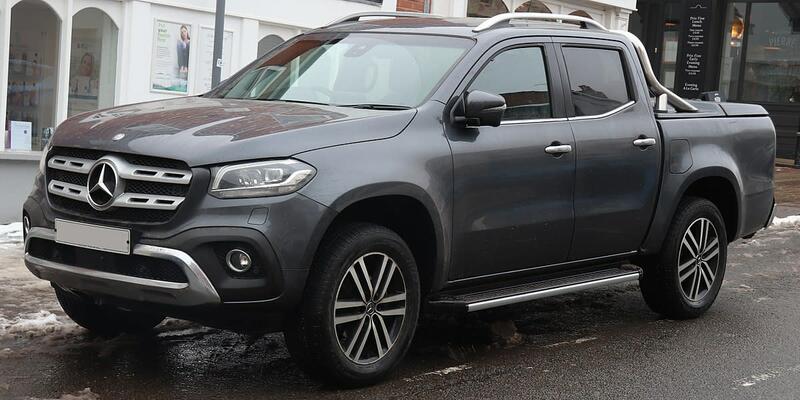 That said, the Amarok is still one of the preferred choices for most of the customers and it brings a level of ride comfort bettered only by, uhmm… the Mercedes Benz X. The Amarok has a distinction of winning 17 awards across all the countries in which it was launched. 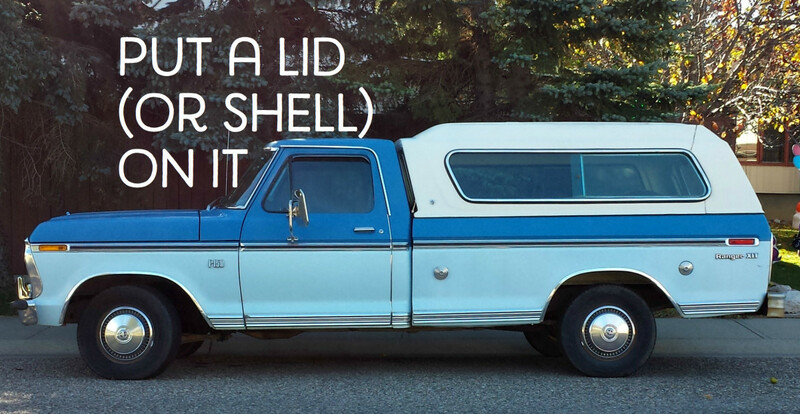 An enviable achievement for any manufacturer in the pickup space. Now, this vehicle is a history kit, and there is so much to it that we will not be done explaining even if we took this full page. So, let’s focus on the main points. The Dodge Lil’ Red Express was a hot rod in an era of emission control and progressive lean towards European and Japanese car models. To its credit, this is one vehicle which held its own. It did a top speed of 118.8 mph in 1977 (a year before its launch) at a time when the fastest cars in the world were just about figuring how to reach the 175 mph mark; mind you, 118 mph was done by a pickup. So, this vehicle was fast—in fact, really fast—so much so that there was no American produced vehicle in 1978 faster than the Dodge Lil’ Red Express. Can you imagine Corvettes out there in 1978 which could not go faster than the Lil’ Express? Yeah, but that’s how it was. Re - Live History Today! 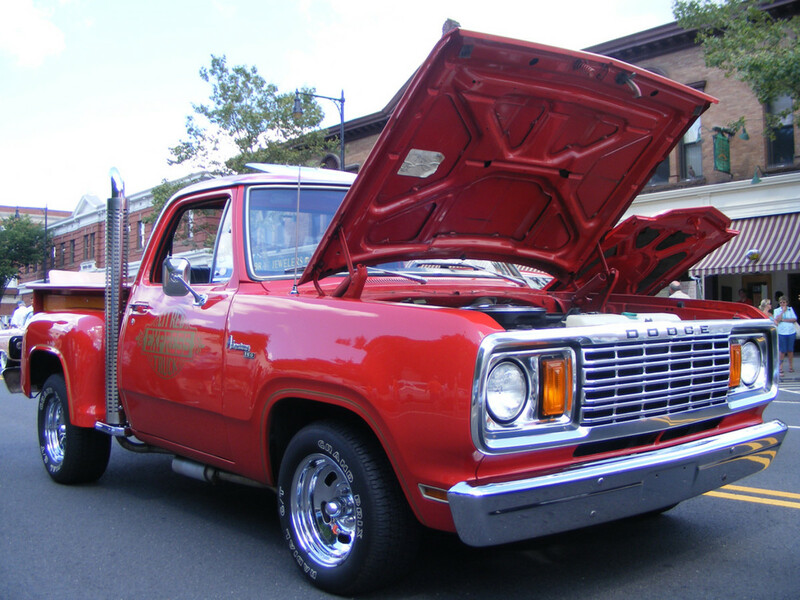 Interestingly, even after four decades, the Lil’ Express sits high on the list of the fastest pickup trucks. Do we need to say more? I guess not, but this is one bundle of history which not only needs to be read about but also heard and felt! We spoke about the Raptor while covering the Tremor, and that Raptor happens to be the model which was developed soon after the Ford Lightning was discontinued. The Ford Lightning and Raptor both were special performance vehicles, the only difference being that the Lightning was developed for everyday road conditions while Raptor was developed with off-roading in mind. 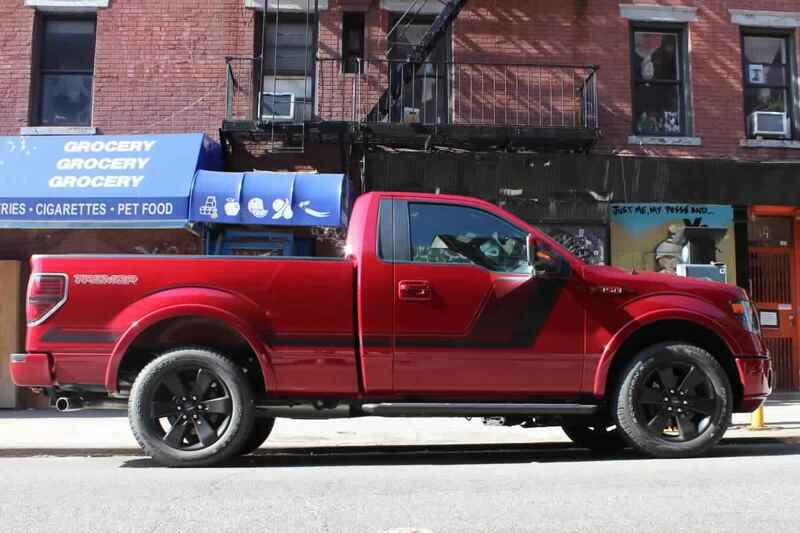 The F-150 is one pickup that every performance team wants to work on. 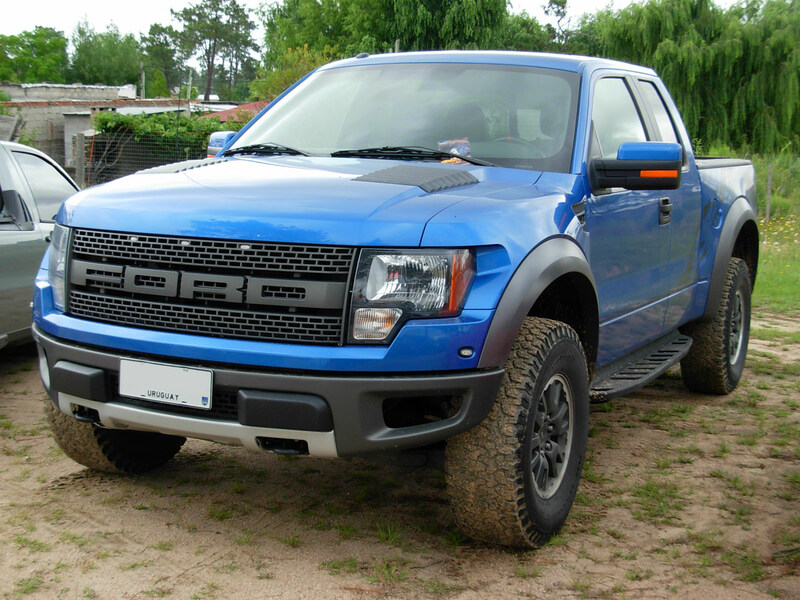 While the Raptor itself is a performance vehicle over the stock F – 150, Hennessey went a step ahead and developed the Velociraptor. If you have not seen the video above then do take a look. In a list dominated by American pickups, Toyota is the only Japanese one to appear a second time on the list. 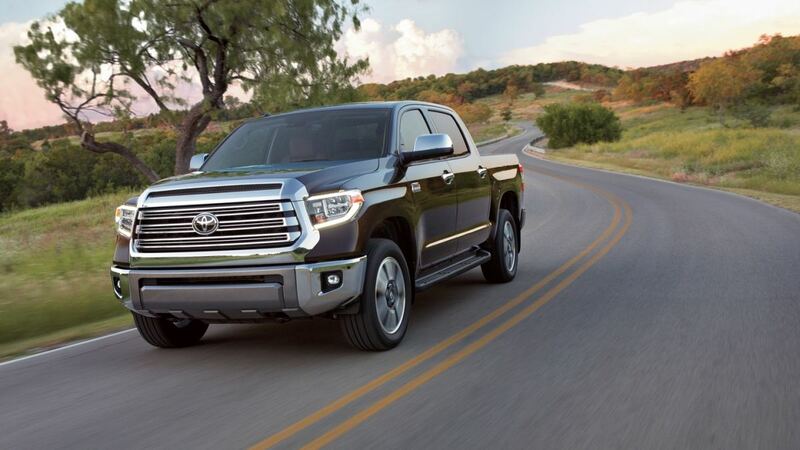 The Tundra is a newer offering known for its off-roading prowess with nimbleness. In the latest iteration, the Tundra gets better suspensions and shocks over the outgoing model, staying true to its focus on ride comfort. That said, its engine remains the same 5.7 L V8. Much like any Japanese vehicle bearing a Toyota badge, the reliability of the Tundra is one of the best. Well, this is one interesting list where the numero uno vehicle and the last on the list have Chrysler genes. While the Chrysler Ram is not going to upset the SRT anywhere soon, it is quite fast, to be honest. Because this list is made up by comparing the top speed the 1500 R/T comes in at the tenth spot, however, should we change it to quickest to 100 kmph, the R/T would be in the top 5. That’s how quick it is! 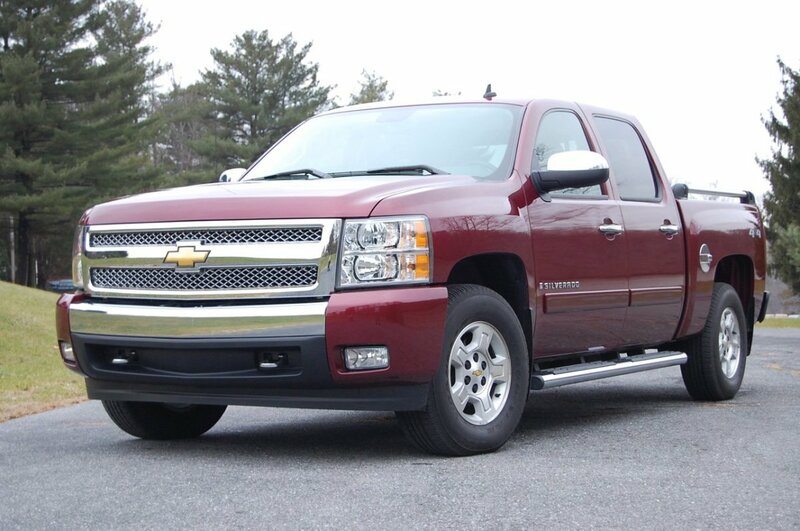 I am sure readers would be interested to know why we see so many American models in the pickup truck lineup. Well, the answer is simple. The concept of a pickup truck is as old as cars themselves, and both started in America under the Ford brand name. Galian Allsteel Body Company started the pickup era by placing hauling boxes over a modified Model T. This innovation was later followed by Dodge. Only after that did Ford do it themselves. That was history for those interested. While cars are sold almost everywhere today, sales of pickup trucks—from a utility perspective in the early days and a lifestyle-ownership perspective today—are still dominated by America. And all the non-American manufacturers are making pickups with American customers primarily in mind. Readers should note that we have not considered “utes” here, only pickups. That said, Mercedes has entered this segment through a partnership with Nissan, and if they are here to stay then expect other brands like BMW and Audi to join the ranks. That would be an exciting time for the pickups! We also have to take into account that pickups have a large following in China, too, and with China's own state-run manufacturers, it is quite possible that this segment may further heat up and keep us all super-excited. Let’s see how it pans out. Until then, adios! Which Pickup Truck did you Like? Disclaimer: The videos added in the article belong to the users who have posted them on youtube. The author does not own them nor does he validate that they belong to the users who posted them on youtube. The videos are included to give some additional information about the subject being discussed. Hmm... Can't argue with the fact that restoring a vehicle to its new condition will take some effort. If you do have a solution for that then great and I do hope you could post some articles explaining them. I would be happy to link it to my cars, bikes, SUVs articles. I mean, if it is able to do what you mention then why not give it a shot! Thanks for taking time to read!